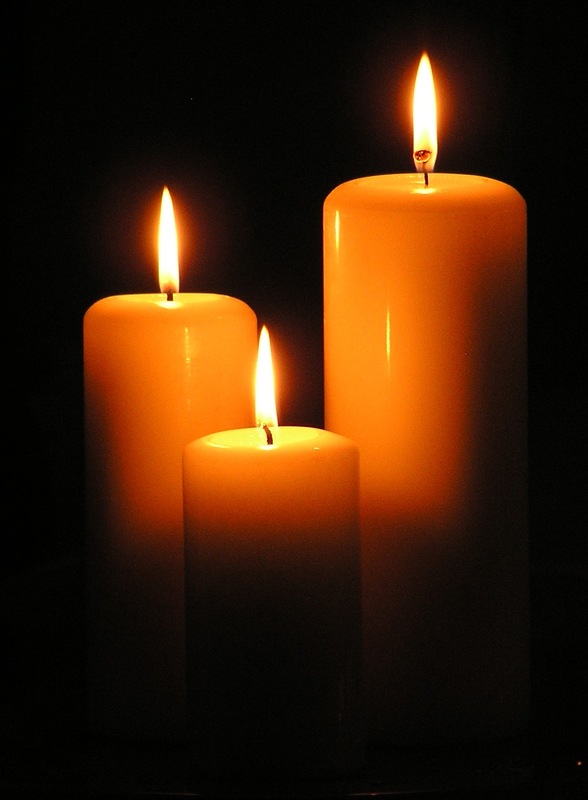 Join us this Sunday, May 7, at 7:00 pm, for a candlelight service of scripture, song, and prayer for mental health, for those struggling with mental illness and those who care for them. This service will be in the style of Taizé. It is in conjunction with the Canadian Mental Health Association’s Mental Health Week. Freewill donations will be gratefully accepted in support of the mental health recovery programs of Eden Health Care Services. All are welcome! This entry was posted in Uncategorized and tagged worship services. Bookmark the permalink.